Don't Want to Wait? Order the 2018 Edition of FPsurveys: Industrials Here. 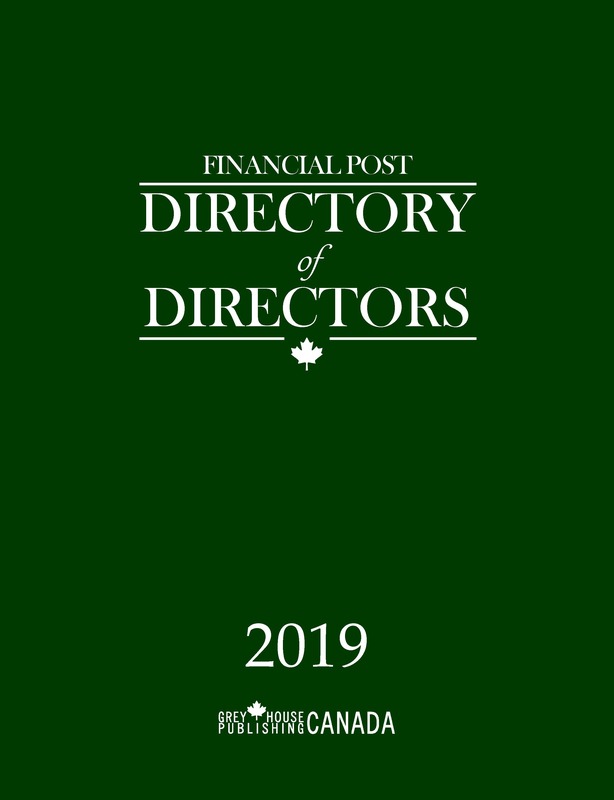 Access to Financial and operational information on publicly traded Canadian manufacturing and service companies. 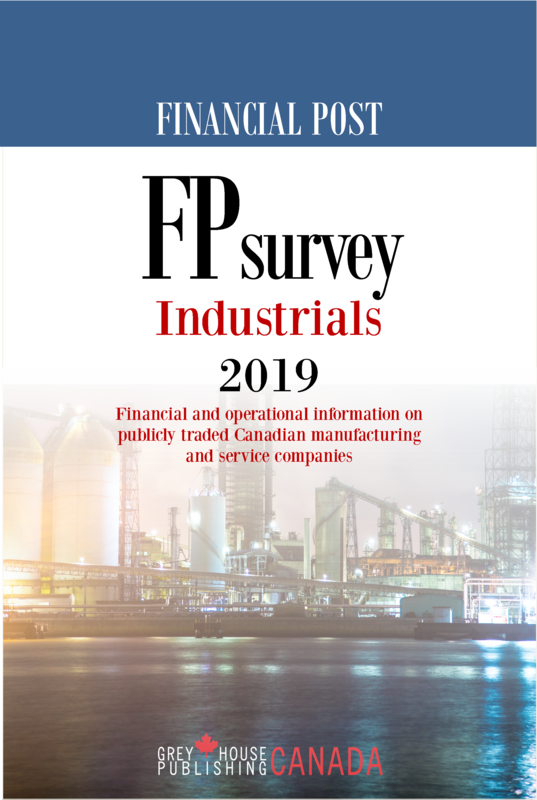 FPsurvey financially reviews companies involved in manufacturing, real estate development, forestry, investment holding, and financial management, as well as services industries such as communications, transportation, banking, retailing, and more. 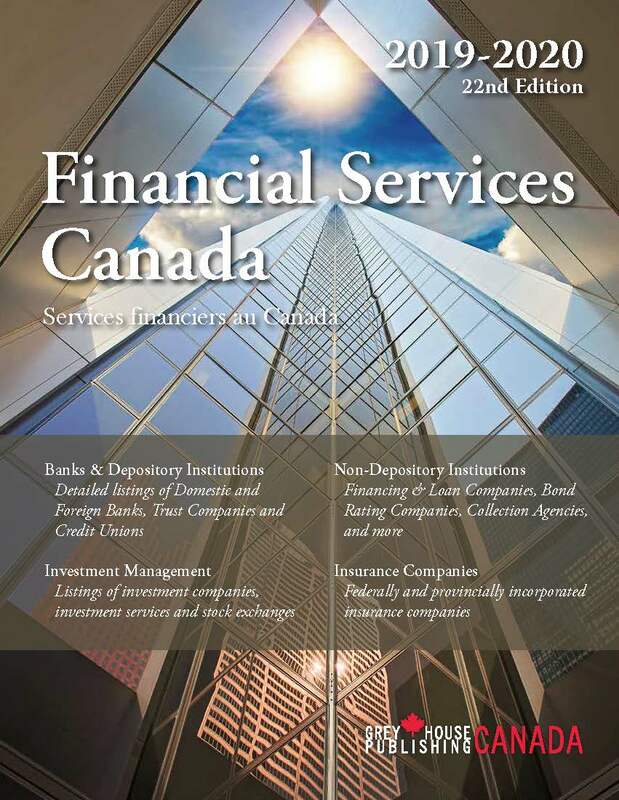 Industrials covers all industrial companies publicly traded and reporting in Canada.